The "Join HOA" button is for the use of Dumb SEO Questions Panelists. All practising SEO's and associated industry professionals are cordially invited to join our Panel. The "Join HOA" button will become active as soon as the greenroom is opened and it will remain active until the last question for the current HOA is answered. Join our page for invitations. 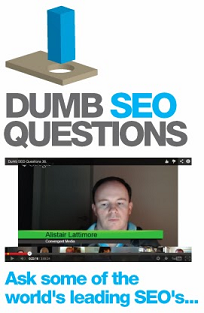 © 2014 Copyright dumbseoquestions.com - We could be useful to you.